The term “craft” is a modern trend indicating something that’s been put together with care, appealing to select palates. In my town, we have craft beer, craft pickles, craft cheeses, craft spirits, and other artisanal goodies that take time to make. If you want something carefully made and distinctive in flavor, “craft” might just fill the bill. 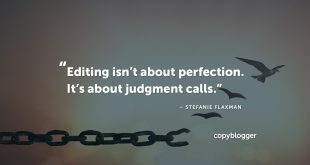 And just like all of those crafts, “craft content” has been around for a long time — and has been pleasing audiences for much longer than any trendy term. This week, we offered three takes on slowing down to produce better-crafted, more delicious experiences with your content. 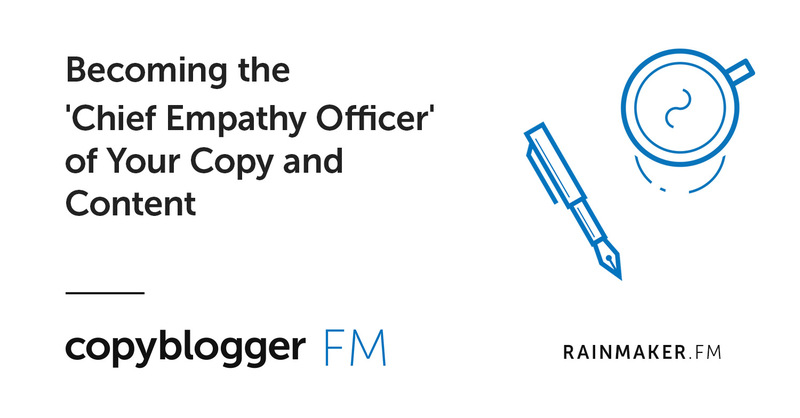 We focused on the kind of content that isn’t necessarily for everyone — it’s created to please your audience. 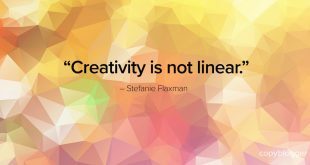 On Monday, Stefanie Flaxman encouraged us to take an experimental approach to our content — because all art (including content) is experimental by nature. 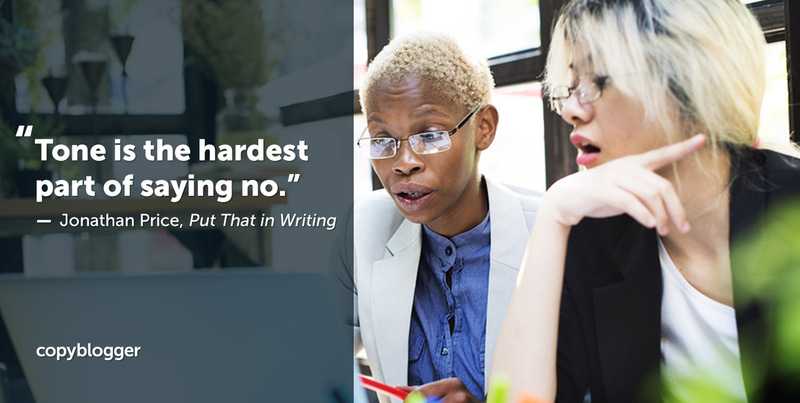 On Tuesday, Loryn Cole talked about the tyranny of always asking, “What’s Next?” — and the value of stepping off of the treadmill and taking time to think through our next steps. 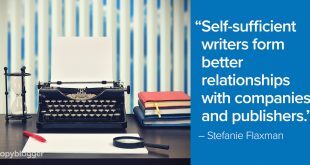 On Wednesday, I wrote about three ways that writers can use thoughtful word selection and an appreciation for connotation to build tighter relationships with our audiences. 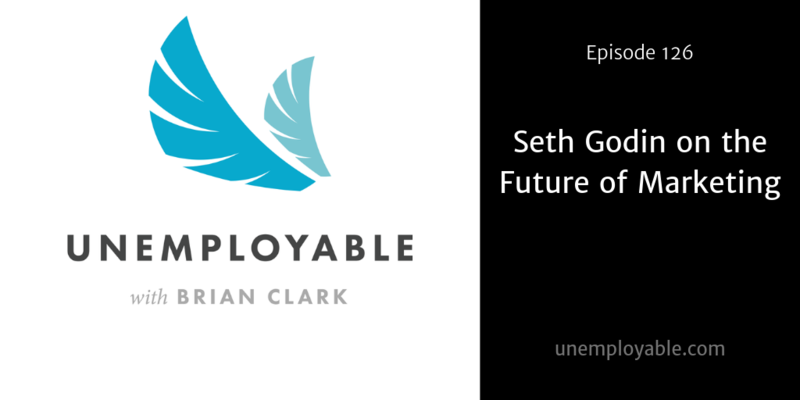 And don’t forget to check out Seth Godin’s chat with Brian Clark on Unemployable about the future of marketing. 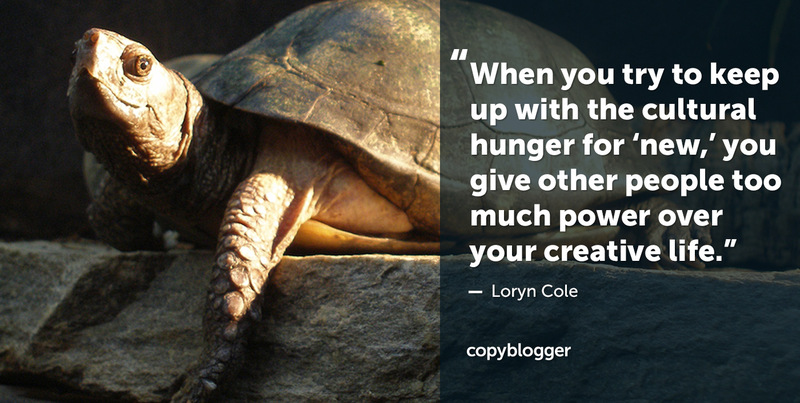 How about you … do you ever feel you’re racing on a content treadmill? 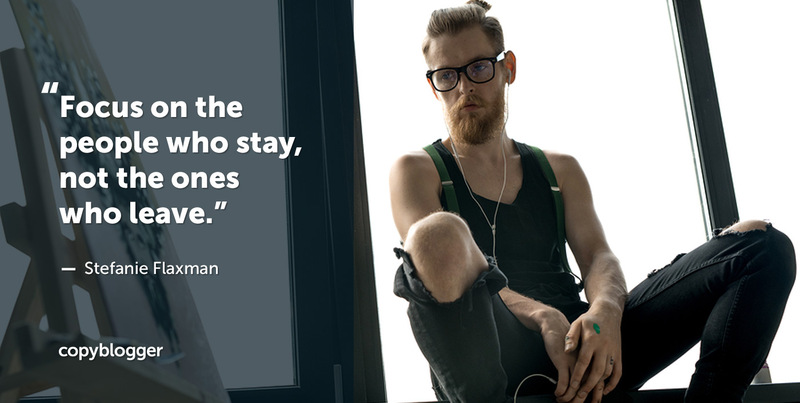 When you do, do you try to make time to slow down and add those elements of craft? Or do you just keep running?